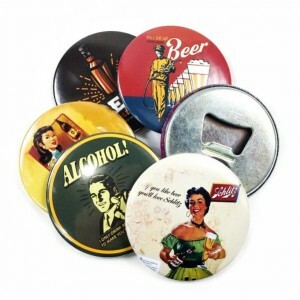 Create your stunning button badges today at wholesale prices! Enquire now. 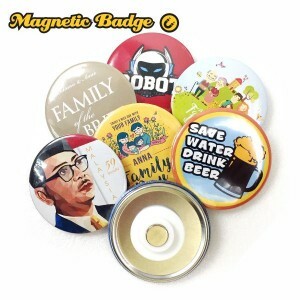 Print your button badges here at a factory price! 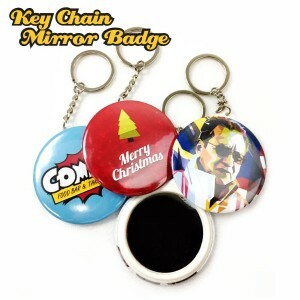 We manufacture and supply over thousand button badges per day to entire Malaysia with our existing machinery and experienced workforce. 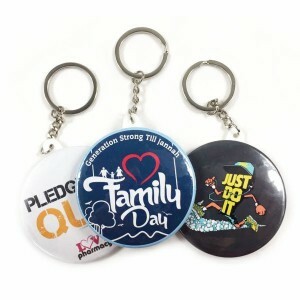 We offer the MOST competitive price with our ready stock supply of button badge raw material and custom made button badge printing services. We are ready to take your order with 24 hours rush urgent delivery request to entire Malaysia! Email us now for more information! Enjoy up to 30% discount with Free Gifts! Full colours print with genuine ink supply to ensure the originality of your artwork/ image. We have simplified the ordering process with a quick and easy steps as illustrated below. Please see below button badge sizes, safety area and cutting diameter for your artwork preparation.